The presence of heavy metals in propolis is associated with the environmental pollution of anthropic origin around the apiaries via various sources such as air, water, plants and soil. Although the presence of these compounds could affect the biological properties of the propolis, the correlation between them has not been previously studied. Then, the aim of this work was to stablish the correlations between the levels of some heavy metals such as lead, chromium, nickel, copper or zinc and phenolic composition and biological properties such as antioxidant or antibacterial activities. For this work, 44 propolis samples of different geographic locations were analyzed: Chile (Biobio region n=10) and Spain (Galicia n=12 and Castilla y León n=22). The mineral composition analysis was performed using ICP-MS (Inductively Coupled Plasma Mass Spectrometry). Antioxidant activity was measured using ABTS, DPPH and inhibiting activity of the linoleic acid/-caroten radical assays. Phenolic acids and their derivatives were determined by HPLC and biocide properties using the Five-Plate test. Pearson correlations were calculated with SPSS statistic package. The results show a negative correlation between antibacterial activity similar to betalactamic antibiotics with nickel (p<0.01) and chromium (p<0.01) levels. The lead content was negatively correlated with phenolic acids and their derivatives. This correlation was statistically significant for the cynamil capheoil ester (p<0.05). The zinc and copper contents were positively correlated with cumaric acid and cinnamic derivatives (p<0.05) respectively. Heavy metal levels were in general negatively correlated with antioxidant activity and these correlations were significant for copper (p<0.05) and lead (p<0.01). ISNAD GONZÁLEZ-MARTÍN, María Inmaculada , BETANCES-SALCEDO, Eddy Valentín , REVILLA, Isabel , VIVAR-QUINTANA, Ana María . "Correlation between Phenolic Composition and Biological Properties of Propolis and Heavy Metal Contents". 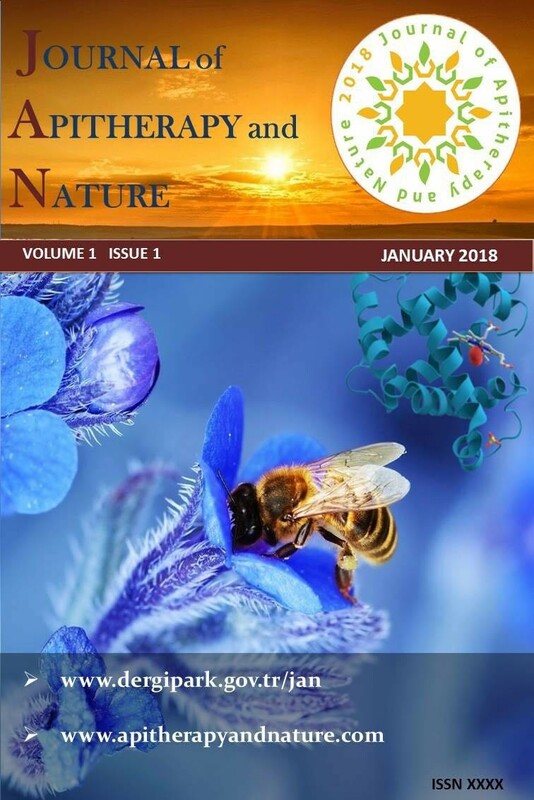 Journal of Apitherapy and Nature 1 / 3 (December 2018): 46-46.